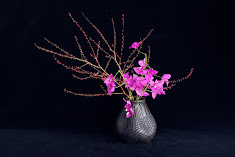 Shoso Shimbo and his students conduct Ikebana workshops at a special price. Book early. Number of tickets are limited. 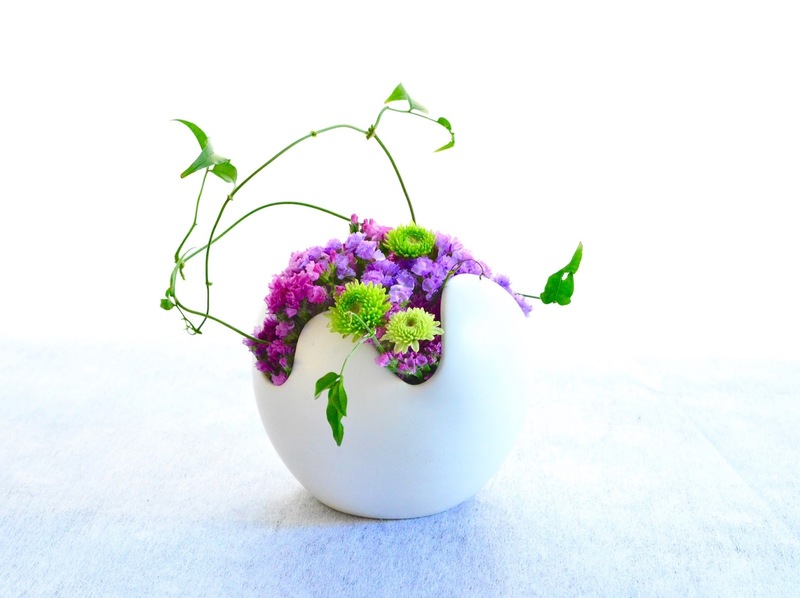 Wa: Ikebana Exhibition is held at the same time.